Eugen Klein Lilac Blazer 2496, Size 20, Was £145. 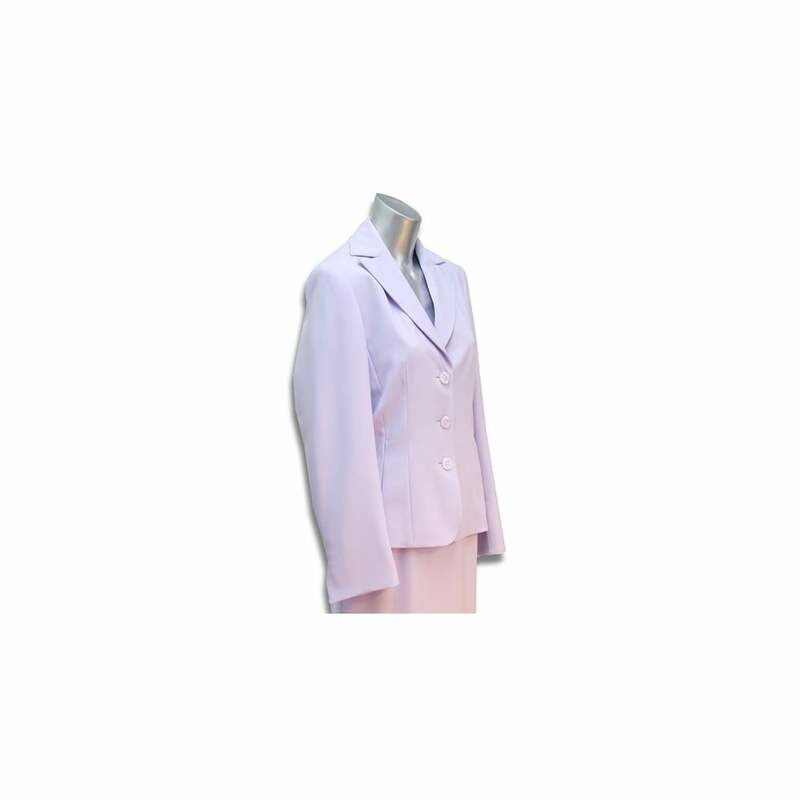 Blazer, long sleeves, v-neck with notched lapels, three button closure, two vertical seam pockets, in a lilac micro fibre. Lilac lining.